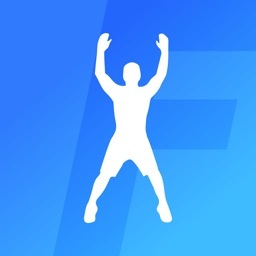 Fitness Class is basically an app that includes a store front to buy different fitness class videos. These classes range in price from $0.99 to over $9.99 depending on the duration of the class. You are able to buy classes in two different ways. You can rent classes, which allow you to watch the rented class for 30 days (as many views as you want). For a higher cost you are able to purchase the class. 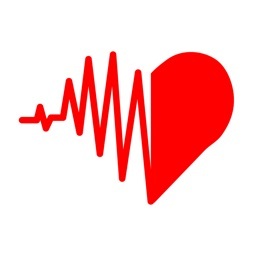 Currently the app provides the classes through streaming videos over Wi-Fi or 3G to you. A future update will allow you to download your classes for offline viewing. The interface is very intuitive. The app is really geared towards those that do best with video instruction. 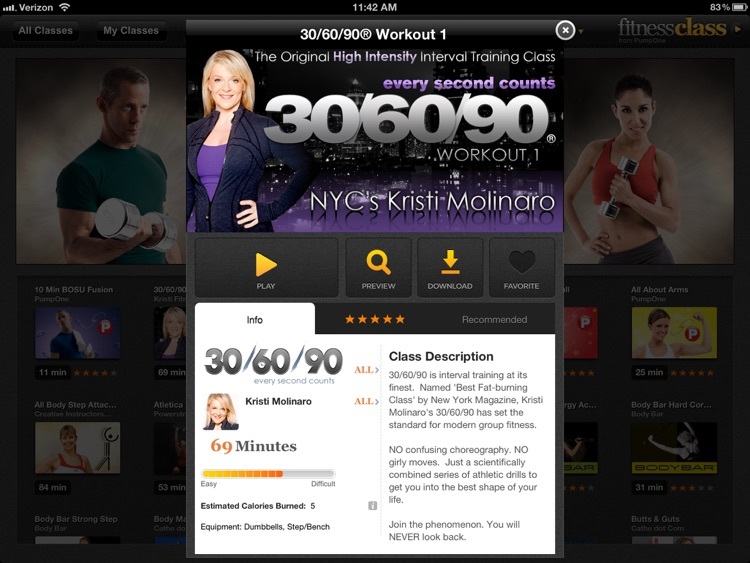 The app comes with a few free classes to get you started. 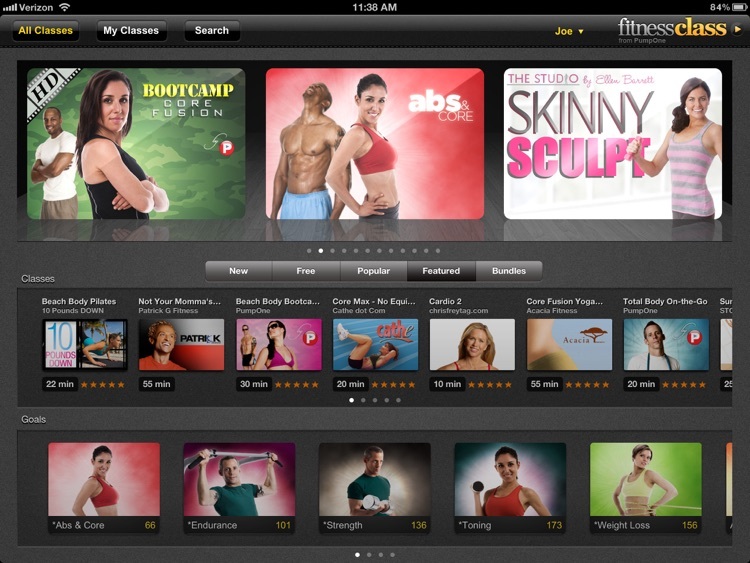 **WINNER App Store Rewind 2011 for Fitness** - FitnessClass on iPad offers a Pass subscription, your on-demand fitness video source that includes the Download Center. It's a tremendous leap forward in accessing any workout you want, anytime, anywhere. In addition to the nine free workouts, you can get a Pass subscription to access over 500 full-length workout videos. 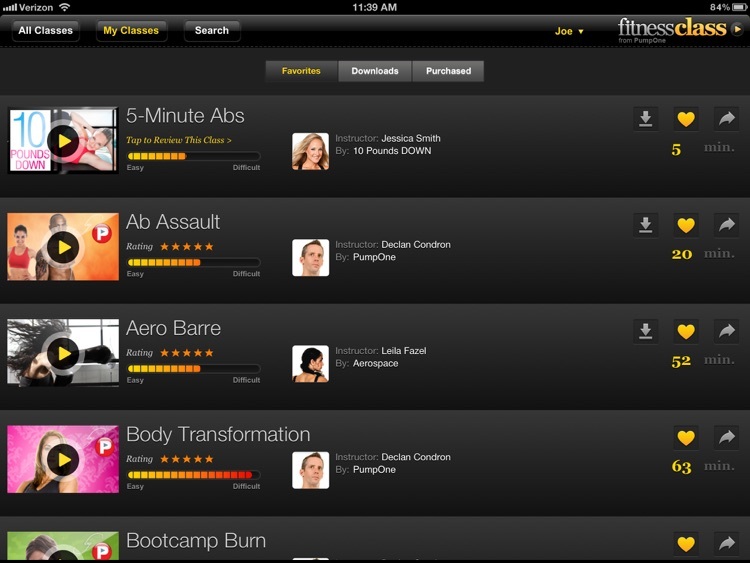 As more workouts are added to FitnessClass, your Pass subscription gives you access to those also. Not only on iPad, but also from your Mac or PC. Both the iPad and Web versions sync together. A Monthly Pass is a $9.99 USD auto-renewable subscription. A Yearly Pass is a $69.99 USD auto-renewable subscription. Your subscription may be managed and auto-renewal may be turned off by going to your Account Settings after purchase. 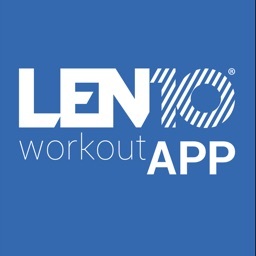 This isn't just another workout app. PumpOne created some of our best sessions, shot in HD with exercises being performed in real-time. 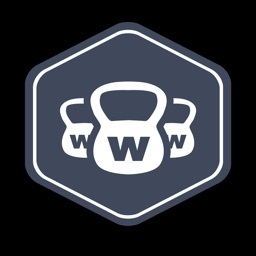 In addition, we curated hundreds of the best workouts from over 70 the world's most respected instructors. TRX, Kathy Smith, Cathe Friedrich, Chris Freytag, Ellen Barrett, Ilaria Montagnani, Patrick Goudeau, Patricia Moreno, and many more. -FitnessClass is a free download, with access to watch all the previews before deciding if a Pass subscription is for you. -There are always nine FREE CLASSES to perform. Choose one of the free classes, tap the Play button, then tap PLAY NOW. If you get an auto-renewable subscription, payment will be charged to your iTunes Account at the confirmation of purchase. Each subscription automatically renews unless auto-renew is turned off at least 24-hours before the end of the current period. Your subscription may be managed and auto-renewal may be turned off by going to your Account Settings after purchase.